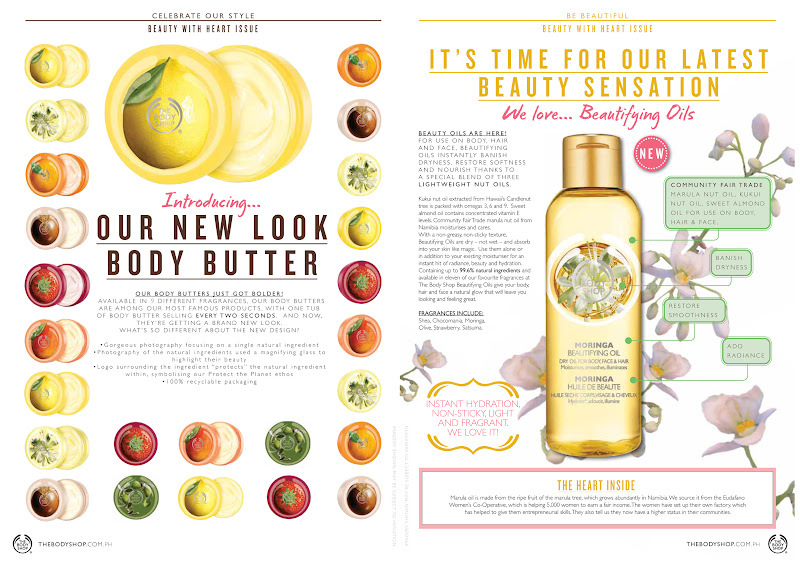 Yesterday at The Body Shop - Glorietta Branch, The Body Shop introduced to lifestyle and beauty bloggers its latest beauty sensations - The Body Shop Beauty Oils (that can be use on body, hair and face) and The Body Shop Body Mist. glow that will leave you looking and feeling great. . 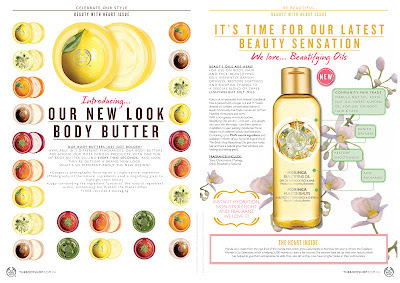 These beauty oils uses special blend of three lightweight nut oils that helps banish dryness and restore softness. Kukui nut oil extracted from Hawaii’s Candlenut tree is packed with omegas 3, 6 and 9. Sweet almond oil contains concentrated vitamin E levels. Community Fair Trade marula nut oil from Namibia moisturises and cares. With a non-greasy, non-sticky texture, Beautifying Oils are dry – not wet – and absorb into your skin like magic. Use them alone or in addition to your existing moisturiser for an instant hit of radiance, beauty and hydration. 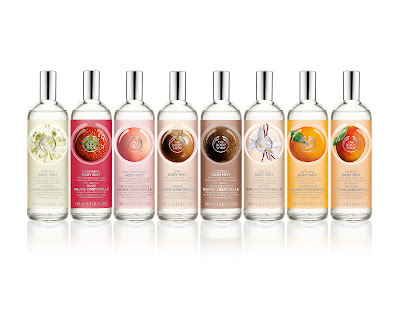 The Body Shop Body Mist takes on a new form with it's new scents, namely Moringa, Satsuma, Shea, Vanilla and Strawberry. It is light and fresh that can be spritz all over the body. 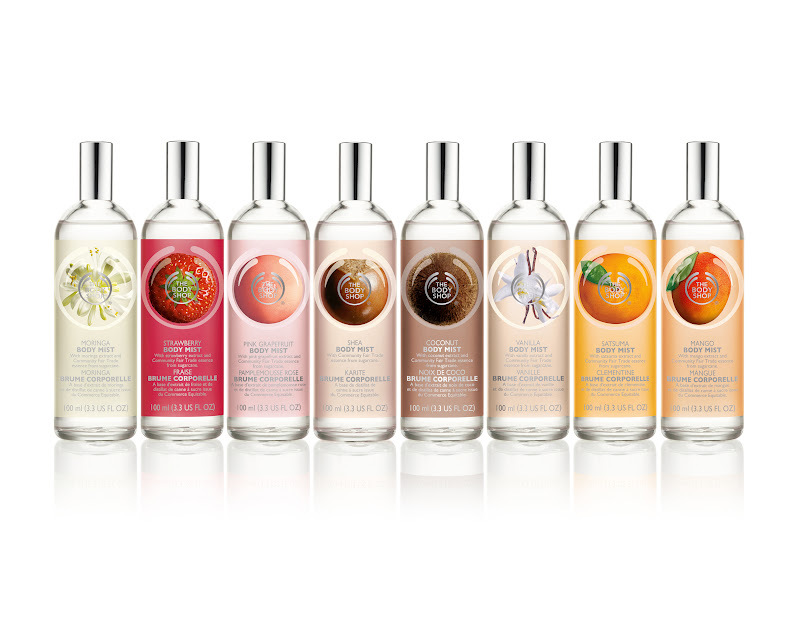 The Body Shop Body Mist use natural products and community trade fair organic alcohol to keep you smelling good all throughout the day. 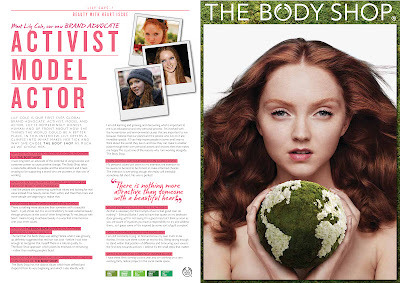 At the event, The Body Shop's new brand endorser, Lily Cole, was unveiled. 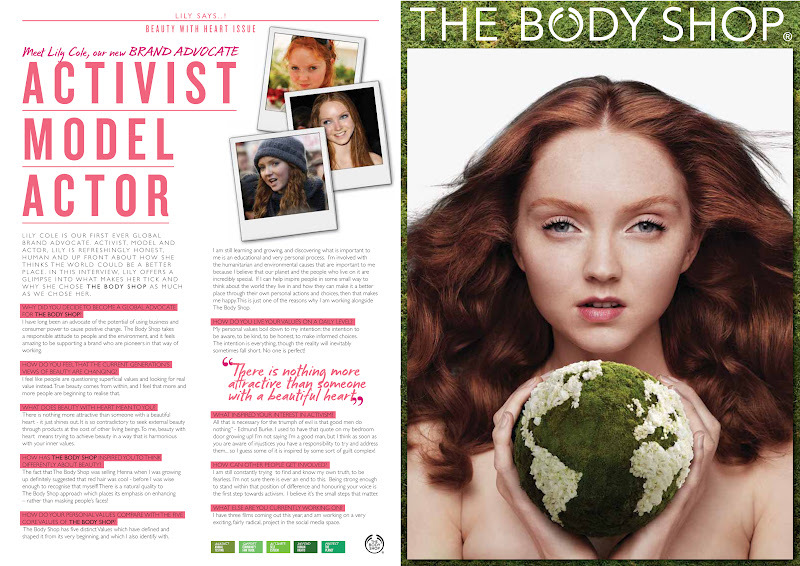 Lily Cole is an activist, model and actor who have long been an advocate of the potential of using business and consumer power to cause positive change. 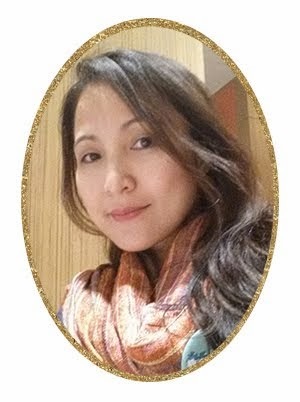 Thus, she believes at The Body Shop's advocacy in protecting the environment.